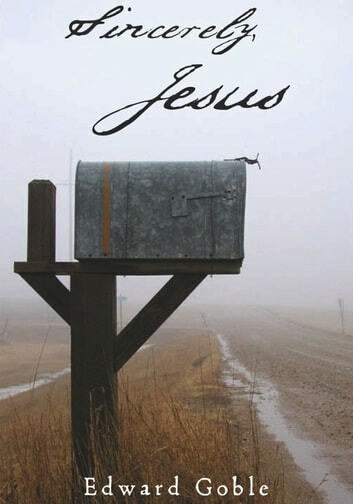 Can you imagine thumbing through your daily mail and finding a letter from Jesus Christ? Not a prank, not a hoax, but the genuine article - a letter from heaven, from the risen Lord, written personally to you and your church. If hearing from God sounds intriguing, then this little book is for you. Several decades after His death, burial, resurrection and ascension, Jesus revealed Himself, in a vision from heaven, to the apostle John. Jesus directed John to write as He dictated seven letters to seven communities of faith scattered around Asia Minor. These personal notes are found in Revelation chapters two and three. 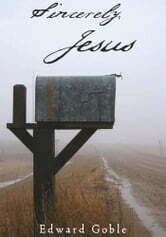 In Sincerely, Jesus we will look at the amazing relevance each letter holds for life in the twenty-first century. All Jesus asks of us is to read with a listening heart and a willingness to make the adjustments, both in our personal lives, and in our churches, that the Holy Spirit prescribes. “Reading ‘Sincerely, Jesus,’ I am reminded of my experience with my first exposure to the non-fiction of C. S. Lewis. Ed keeps leading me to perspectives that I had never considered about things I thought I understood – and he does it in a way that keeps me wanting to read "just one more chapter".